Frontiersanimaldelivery.com is a scam courier company which charges you for insurance and vaccines without sending you your pet. Frontiersanimaldelivery.com are criminals. Their goal is to steal your money. 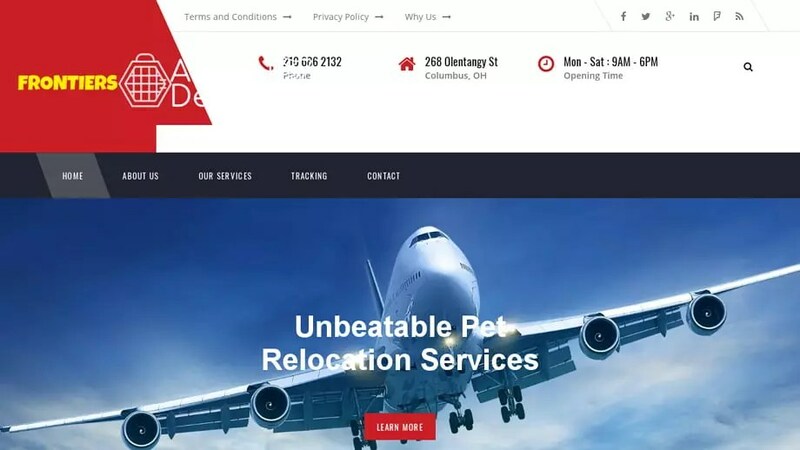 Frontiersanimaldelivery.com was registered on February 4, 2019 with TUCOWS, INC. .
Frontiersanimaldelivery.com was registered using the email address EMAIL ADDRESS NOT KNOWN. It was registered 2 months and 8 days ago on February 4, 2019 and expires February 4, 2020. Frontiersanimaldelivery.com was registered with the domain registrar TUCOWS, INC..
To send an abuse report to TUCOWS, INC. please click the red button below and complete the email to help shut down Frontiersanimaldelivery.com!